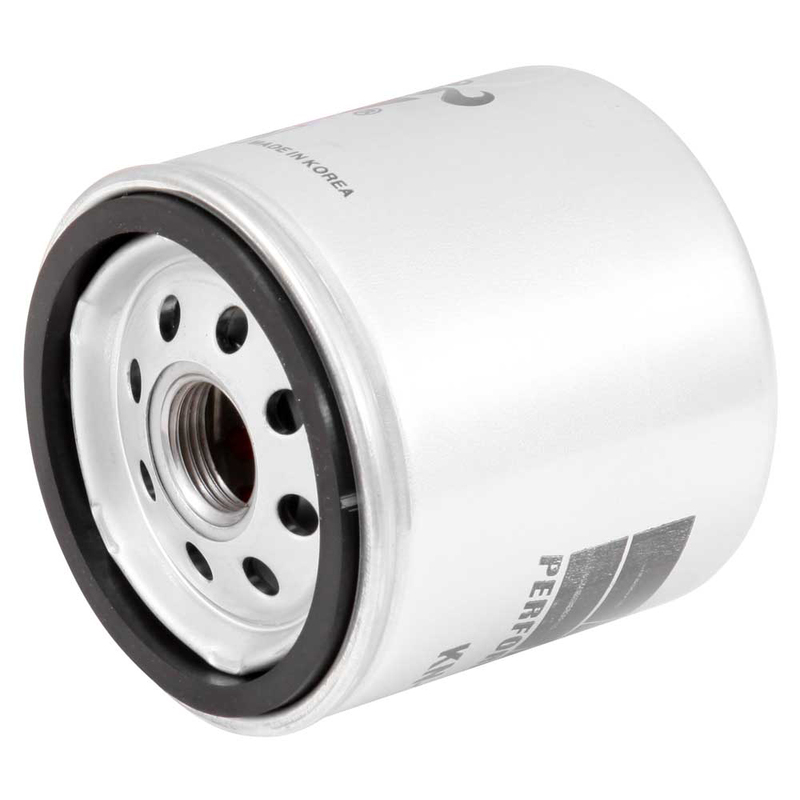 Product code: ML-KN-163 Category: Oil Filter. 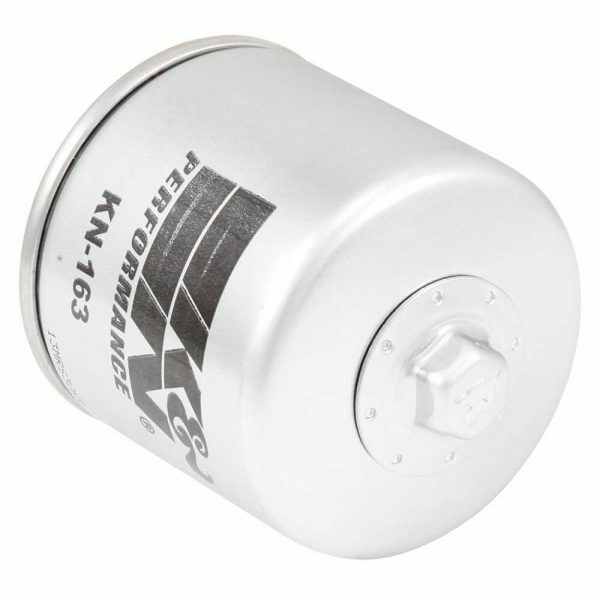 K&N Powersports Oil Filters contain a modern synthetic filter media, designed for ultimate flow with less pressure drop, yet engineered for outstanding filtration. This K&N powersports ‘spin-on’ oil filter features a heavy-duty metal canister, a double-rolled base plate, pre-lubed base seal and is zinc coated to protect from contamination.